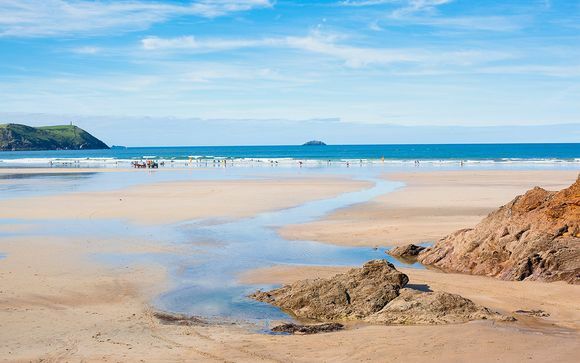 With its vast expanse of sand and brilliant surf, Polzeath is a much sought after location for the beach, plus there's plenty to explore! 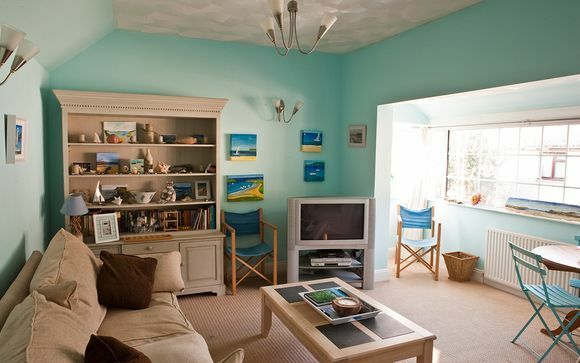 Polzeath is a much sought after location for beach, surfing and walking holidays throughout the year. With its vast expanse of sand and brilliant surf, there is plenty to explore! The beach has two surf schools with equipment hire and a life guard in the summer months. There are several excellent restaurants and cafes all within walking distance of Sea Mist as well as a grocery store and retail shop. 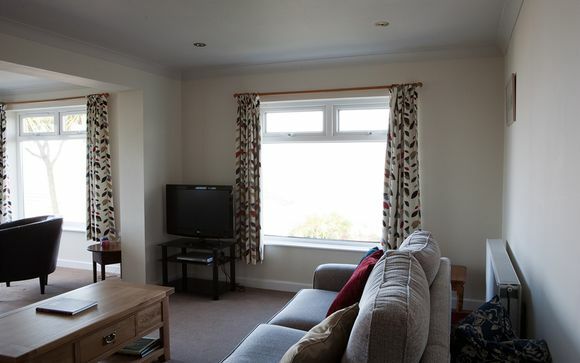 You’ll be only a short drive to the water-sports haven of Rock, the family friendly beach at Daymer Bay and the seaside harbour at the popular Padstow. This offer is based on a 4 Bedroom Bungalow. Sea Mist is a delightful contemporary 4 bedroom property, recently refurbished, with exceptional sea views and easy access to Polzeath beach. This elevated bungalow offers a very spacious interior with panoramic views from most windows and modern, contemporary fixtures and furnishings. The master bedroom in particular features patio doors and stunning views of the coast. The large, modern kitchen is perfect for self-catering stays and includes all the amenities needed to make it a home away from home. Your kitchen comes equipped with electric oven and hob, fridge/freezer, microwave, dishwasher, filter and espresso coffee machine and mini food processor - all you need to craft fun meals with your friends and family. Of course, do explore the surrounding area for British pubs and restaurants - there's much to taste in Cornwall!